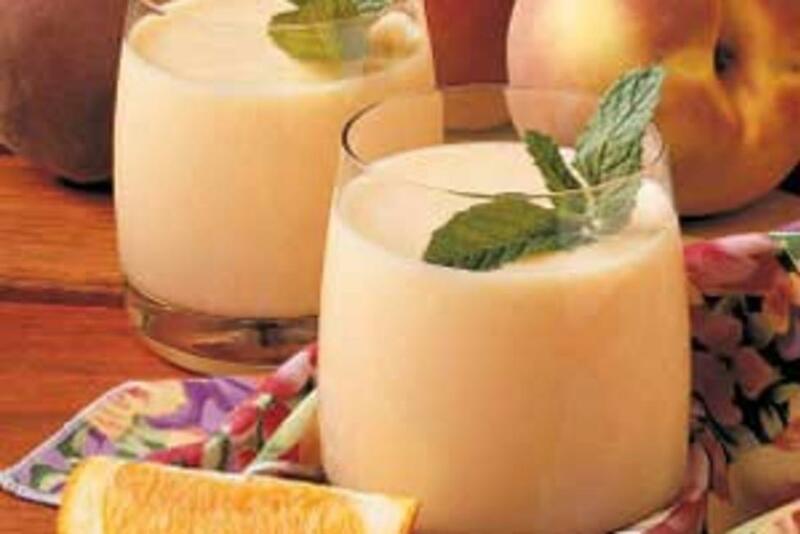 Combine your love for peaches and your new healthy smoothie diet. Or realize how much you love this recipe and start a new healthy smoothie diet! Plus, this recipe is as simple as getting the blender out.